For outstanding results, ensure that the surface to be treated has been thoroughly prepared before use. Apply Dark Angel to one panel at a time using a clean, dry microfibre pad or foam applicator. 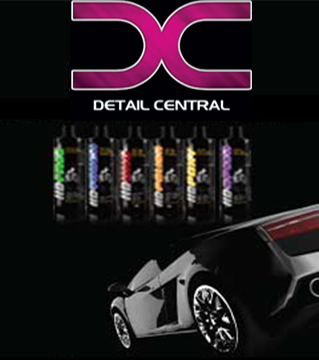 Allow at least 2 minutes for the wax to cure to the bodywork before removing with a clean, dry microfibre cloth. Have used this on 2 cars now... Makes black look like glass. Great results. Easy & simple instructions for the application of wax. Dark Angel wax is the best choice for a Phantom Black car.